This module started with Professional Development being lead by the Professional Learning Leader. There is a movement called User-Generated Learning that dramatically changes this traditional approach. User-Generated learning changes the traditional one-way flow of knowledge from Professional Learning Leader to learner to a more collaborative and communal style marked by a multi-directional flow of content and ideas. There are several examples of User-Generated Learning below, but all are distinguished by the collective group coming together to share their knowledge and experiences as co-learners. An unconference is different from a traditional conference in that it is guided by the participants. Participants, or hosts, prepare presentations or topics of discussion in advance but wait to announce and schedule them until the day of the event. Typically session announcements and discussion topics are scheduled in person, on paper, during the conference. While hosting a session or discussion is not a requirement, every participant is welcome to become a host. Watch the What is an Unconference to gather more information on this exciting type of User-Generated learning. In the article​ ​​UnConferencing: how to prepare to attend an unconference, there are a variety of session types explained as well as additional information about these types of events. How do you think the idea of an unconference might benefit educators in a professional learning setting? EdCamps are another example of an unconference where learning is an active rather than a passive professional learning experience. Whether the focus is technology, pedagogy or a combination thereof, the EdCamp model is an effective approach to professional learning because it provides the opportunity for educators to direct their own learning and offers time for them to actively discuss, explore, share, listen, and experiment. Edcamp events are free, democratic, participant-driven professional learning for educators. Watch the EdCamp at right for an introduction to the EdCamp experience. How do you see yourself fitting into the mold on an EdCamp if one was held in your geographic area? 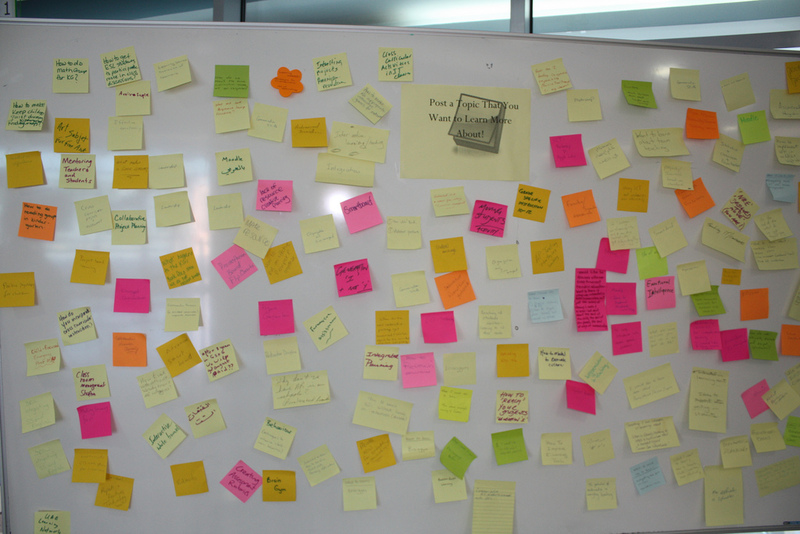 Upon arrival at an EdCamp, participants post topics they are most interested in learning more about. At the same time, people post session topics about which they are willing to facilitate. The suggested topics are voted on, usually using dot stickers. Based upon participant interest, the session schedule is put together on site. 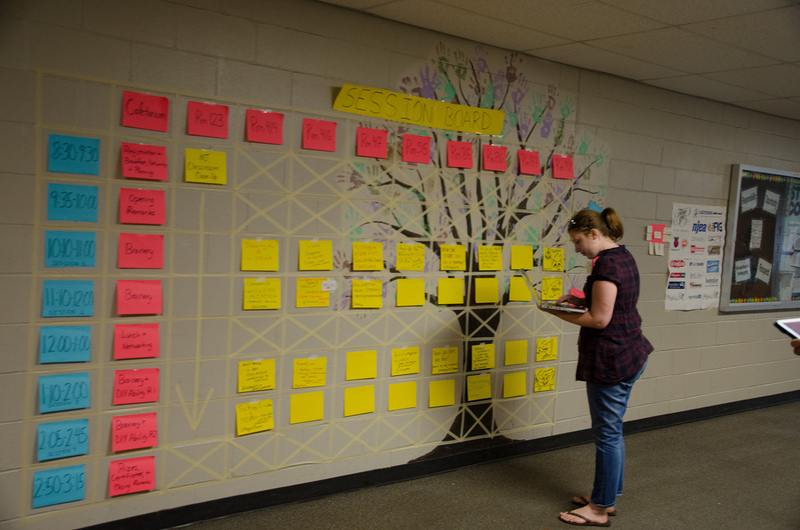 Read Why EdCamp? for more details on the EdCamp model. Playdates are another type of unconference where educators come together and collaboratively explore various edtech tools. The concept is similar in nature to a children's playdate in that educators from around the area congregate on one day and sit together in a room for a few hours to play with and explore edtech tools of interest. Playdates differ from EdCamps because there are no presenters in the room, and there is no agenda. Watch ​Is Playdate right for you? to learn more about Playdates. Is a playdate right at your current institution? CoffeeCUEs are based on the unconference model but are small, local, gatherings with one shared unscripted, discussion. Individuals tweet out (or email) information about a CoffeeCUE meeting that will be happening at a particular location and time. At the CoffeeCUE, participants share out on what they are working on in their field of education and join-in the shared discussion. 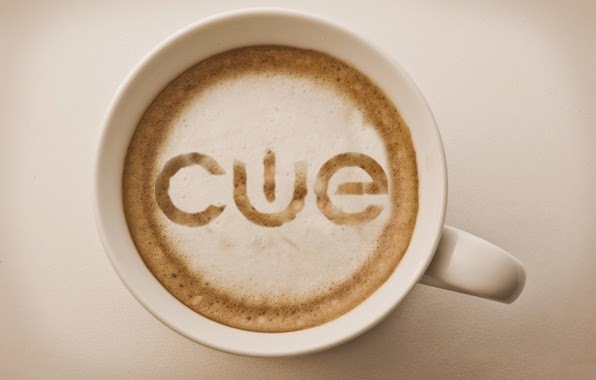 CoffeCUEs are an opportunity to meet other educators, discuss, share ideas, be inspired, and grow one’s PLN. Follow @CoffeeCue or search #coffeecue on Twitter to find out about upcoming CoffeeCue gatherings. If there isn’t one happening in your neighborhood, host one. ONE HOUR - even if the conversation is rocking. Bring a #coffeecue sign, so new people can find out. Many organizations offer short live or on-demand webinars (many are free) on a wide variety of education-related topics. When you attend a live webinar you can ask the presenter questions. There is often a chat stream in the webinar where participants can share ideas and resources with other attendees. Most webinars are recorded and are available on-demand to be viewed at time convenient for you. SimpleK12 and edWeb.net offer frequent interesting and engaging free education-related webinars. There are now many virtual education conferences. Connected Educator Month is a month long series of many free virtual education-related gatherings taking place every October. GlobalEdCon is a week long annual conference that takes place online annually in November. 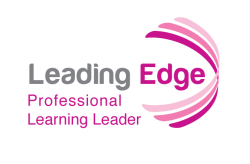 The contemporary professional learning leader should provide innovative professional learning experiences that encourage participant collaboration and active learning. One way to increase the quality of time spent in the face to face learning environment is to flip PD. Create a short screencast intended for participants to view prior to a face to face professional learning event, and develop a Google Form to gather information from participants that will assist you in planning the face to face session to suit the needs of the participants. Provide a description of an activity or activities related to the screencast or video that will occur during the face to face meeting. Make sure to explain how the quality of engagement increases as a result of accessing content/information prior to the face to face learning experience.